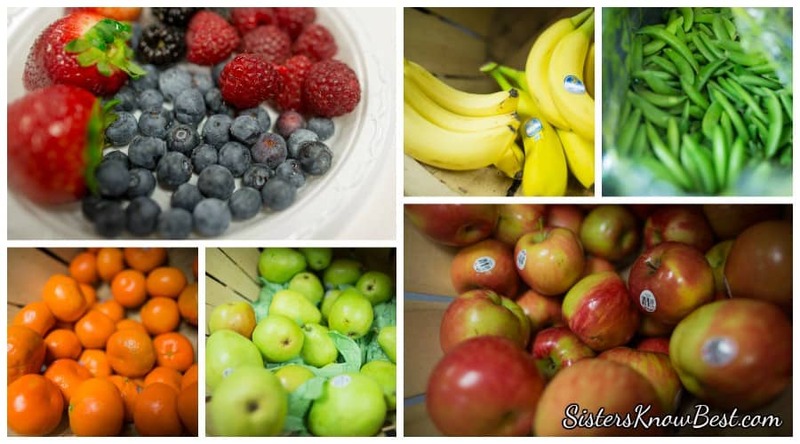 Get Healthy Challenge with Sisters Know Best. See how we did it. Get support for your health challenge. Find recipes, exercises and more!